Stop wasting your life with excuses. Are you wasting your life to excuses? This may be true in most cases. Do you find you are unemployed and unable to carry on? Are you tired of being unemployed and want to create your own job. Do you find that whenever you want to make a change you find yourself seeking excuses to stop your effort? Do you find you want to buy or have something and discover you have not got the money to buy it? All you need is to take action to change your life. What could be responsible for your lack of action? Idling away precious time in life is not the best way to live a successful life. Time is money some would say and life is too short others will say. Some people however prefer to blame other people for their lack of action that will bring change to their life. After spending years teaching women skills that help them to set up businesses to change their lives, Joy Phido has experienced unemployment and now in a position to help people review some of the age old excuses that stop progress. Here are some of the excuses people use and the different suggestions Joy offers to solve them. 1. CHILDREN. Lots of people tend to hold their children responsible for their inability to progress their life. This is mostly among women. “I have 4 children and they have never stopped my progress in life. 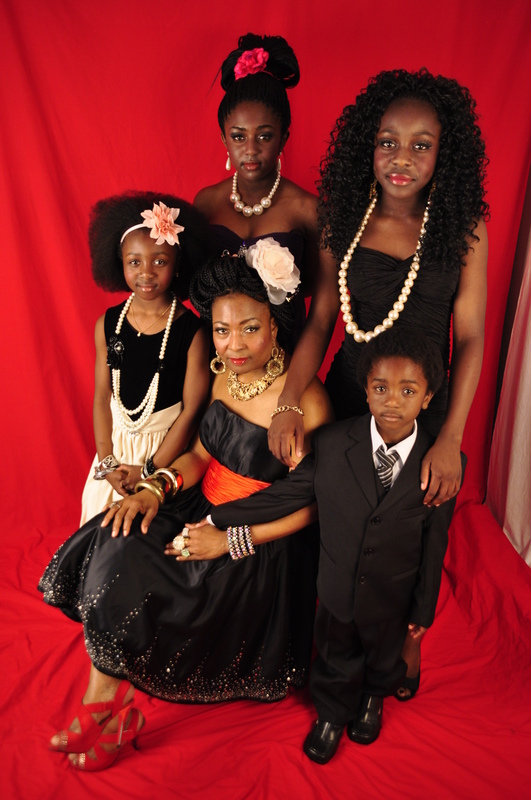 In fact I used my children as a motivation to go out and start my business” according to Joy. Avoid dropping to this level of using your children as the excuse for your lack of progress in life. For women with young under-age school going children; for the time your children are in School, you can offer to take on volunteering roles at various charity organisations and gain experience with such jobs and thereafter gain part time employment that will help you into work. On the other hand, you can join Council Adult Education trainings to gain skills, or you can take on private training to gain skills and start working from home. These are various options that can get your life back on track. Your children should not be an excuse to put your life on hold rather a catalyst to move your life farther in life. 2. HUSBAND. My husband does not understand my business idea or support my business idea. “I have a husband and this was my situation years back when I started.” says Joy. I had to follow my dream and carried on with the vision I had in my head. Your husband is not in your head and so does not understand what you are thinking or how the plans you have will work out. You have to follow your dreams and push on till he starts to see what you are talking about. In the end when the idea becomes successful, your husband will be proud of you but if you drop your idea to please him, you will live in constant regret as your dream will never be fulfilled. 3. PARENTS. My parents want to stop my progress. Remember you were born alone into the world and apart from the basic upbringing and education, your parents will not live your life. They do not know what skills you have and what your talent is. You need to stand up for yourself and show your parents that you know what you want in life and seek knowledge in that field. When you get good at what you want, your parents will be proud of you. 5. MONEY. This is number one excuse for most people. “I would have started my business but I don’t have money.” No one has money to spare. You have to make the money. Start with the little money you have and show a passion for what you want. You can offer your time free for volunteering to help out with people who do what you do. Gain knowledge and skills to grow in that industry. Save little money every month, cut out unnecessary expenses and save your money towards what you want. Other excuses include being too fat, too skinny, too young, unemployed, disable etc etc. growing your experience and confidence. This is what we offer our students at World of Braiding & Extensions Academy. With over 10 million views on our youtube channel and over 80,000 subscribers, we are a force to reckon with while aiming to share knowledge and skill to the world. Join our team and change your life for the better. All these excuses should not stop you from living the life of your dreams. All you need is to stay focused and work towards what you want to be. Remember life is too short to waste. Joy is a qualified and certified NLP practioner whose wealth of experience continues to motivate and inspire her students all over the world for growth in business and personal life. In addition to other learning, Joy continues to educate herself in the field of Personal Development from great authors and world leaders such as Earl Nightingale, Jim Rohn, Dale Carnegie, Anthony Robbins, Brian Tracy, Christopher Howard etc. 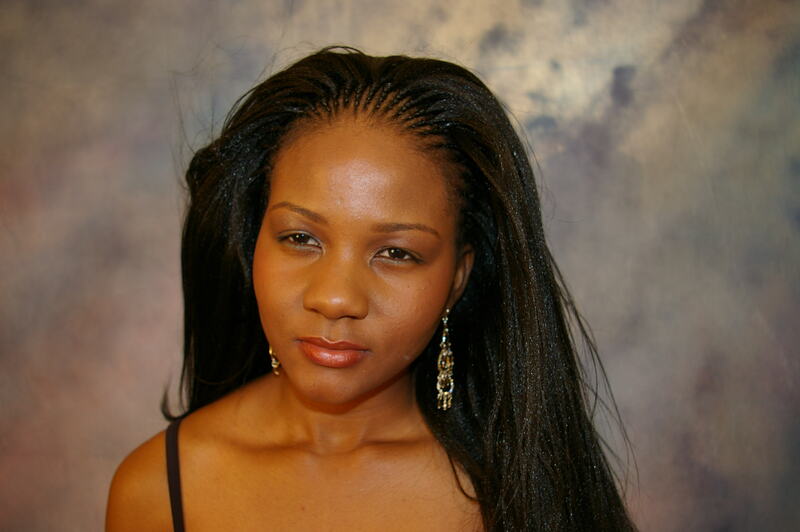 Joy Phido is an internationally established Natural Hair Care Designs and Extensions Educator. Joy is a mother with 4 children and has first-hand experience on how difficult it is to work and run a family especially in the Western world. After working in corporate Nigeria as a banker and corporate England in telecoms, Joy tried her hands on buy and sell businesses which failed. She eventually realized that to succeed in business; you need to have a skill in your hands first. In addition to her natural passion and skill in hair designing, Joy took series of professional training from across different continents and now has the mission to give students real skill of running a hair Business. This is why World of Braiding has become a success and it is this passion of owning your own skill that motivates Joy in helping people who come to World of Braiding & Extensions for training. Joy has a BSc in Business Admin, a qualified Hairdresser, a State Registered Hairdresser (SRH) with UK Hairdressing Council, has over 20 years Natural Hair & Extensions experience. She is also a qualified teacher, an NLP practitioner with varied career experiences.